There's history study guides, psychology study guides, chemistry study guides, but no guides to show you how to actually study these courses....until now. Be Preppy understands difficult college courses. We also know that there is no class to teach you to learn and how to study. We just kinda bumped along and figured it. Honestly, many college grads will admit they still haven't mastered the art of studying. Be Preppy has you covered. 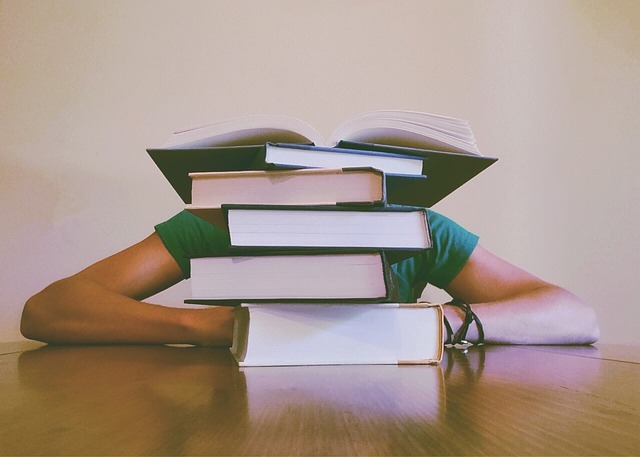 We have a guide, a model to help you demystify studying for college courses. It simple and based on how the brain works. It helps you manage your behavior and your time. It doesn't keep you in the library all day and night, so you can study smarter and enjoy college life.